Naomi Smith will start in her role with the Bauer Media title on 4 July. 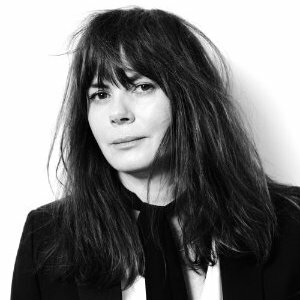 Harper’s Bazaar magazine is pleased to announce the appointment of Naomi Smith as fashion director. Smith is ideally suited to carry on the exceptionally high standard of fashion editorials and covers seen on the pages of Harper’s Bazaar, and lead the fashion team into a new and exciting period under the editorship of Kellie Hush. Smith has forged a 20-year-long career in fashion magazines, having first risen through the ranks at Marie Claire and Elle Australia before taking on the top post as fashion director at Vogue Australia. During her eight-year tenure at Vogue, Smith collaborated with leading photographers Daniel Jackson and Greg Kadel, among others and combined her love of fashion and travel to produce the magazine’s very first digital app. 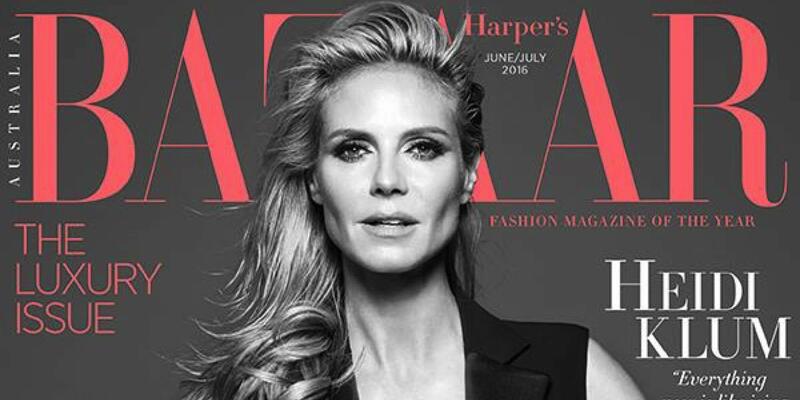 Smith was also acting fashion director at Harper’s Bazaar Australia in 2014 and created several iconic covers and fashion stories which were syndicated globally throughout the Harper’s Bazaar network. Smith starts in her new role on July 4.